Our 11 month old puppy was once a great eater. About a month ago he stopped eating his usual food. We couldn’t figure out why. 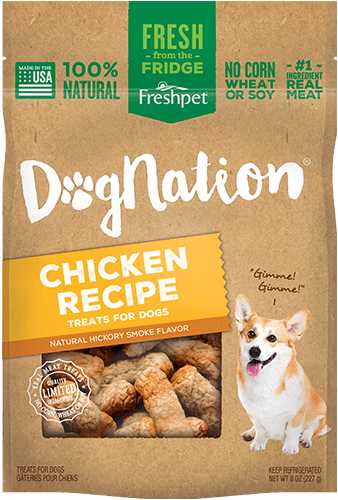 We tried a variety of dry dog food options, and nothing seemed to be what he wanted. We even took him to the vet to see if perhaps there was something physiologically wrong that could be causing him to not want to eat. The vet said he was fine and that it sounded like had become a picky eater. And, oh boy, had he! We couldn’t get him to eat any kind of dry food. 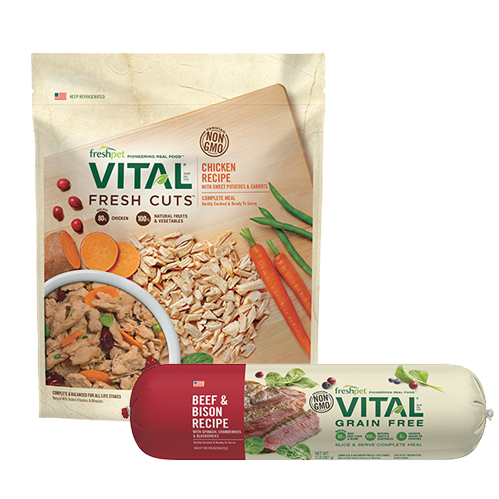 We tried so many different options including: Fromm, Bil-Jac, Purina, Eukanuba, etc. We even began to dabble in giving him wet and dehydrated foods, but he didn’t love those either. 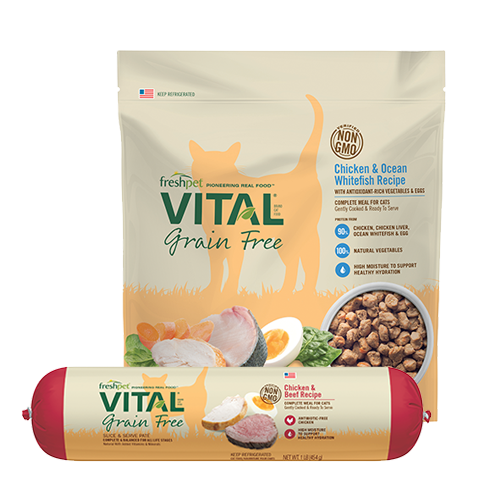 We found this Freshpet Vital Balanced Nutrition food in our local Petsmart and decided to give it a try. 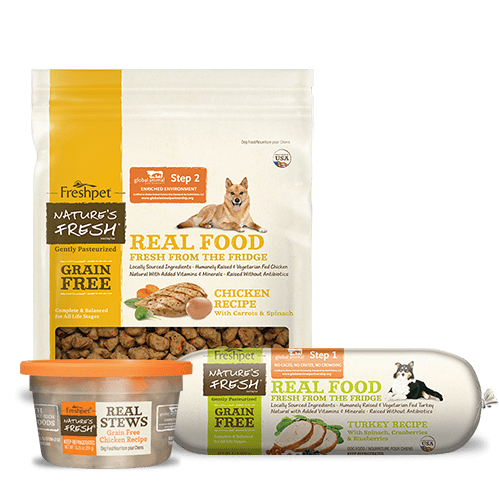 We were desperate to find something Cairo would eat. He had began to lose weight and we knew we needed to get ahead of the issue before it became dangerous to his health. 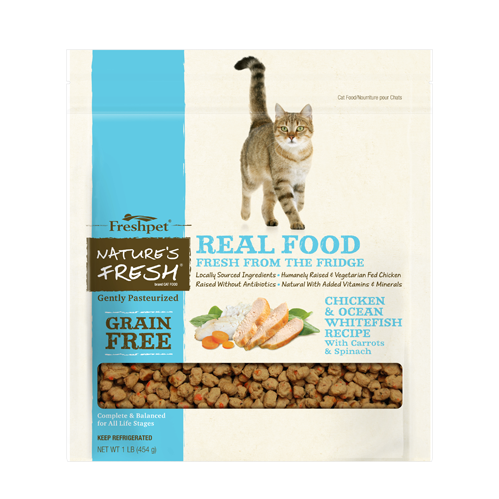 Turns out, Cairo loved the Freshpet food from the moment we opened it. He ate it right up, which was something we hadn’t seen him do in a long time. 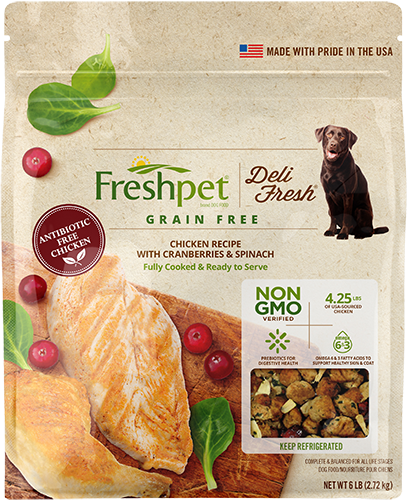 We were still hesitant because we knew he could change his mind like he had done so many times before, but with every meal he continued to love the Freshpet food. 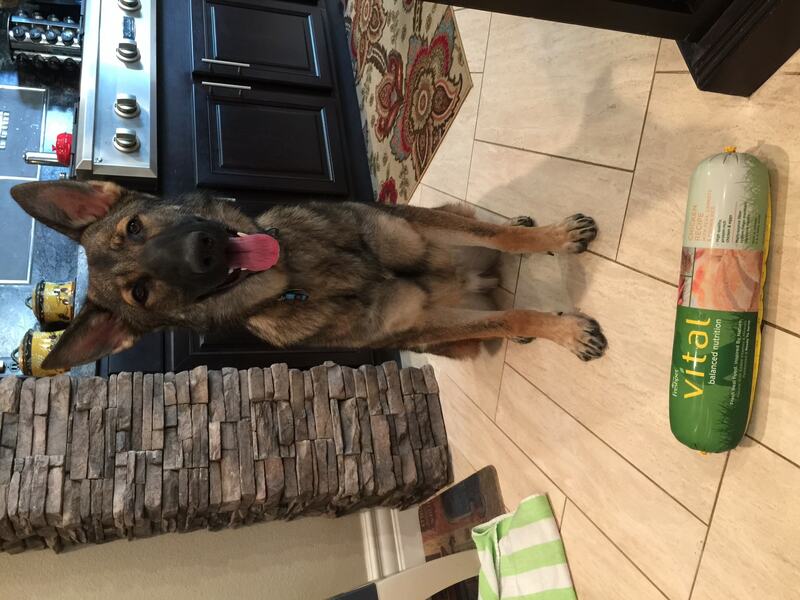 He’s never been a big eater, and it’s always been a struggle to get him to eat his 3 meals a day that he needs as a German Shepherd puppy. Now, he eats his breakfast, lunch and dinner every single time. He’s excited to eat! 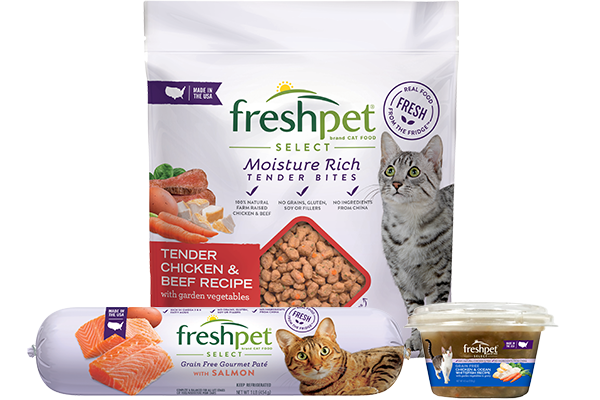 We are very satisfied with Freshpet, and are so happy we found something he enjoys, and something we know is very good for him. We were getting very worried because we just couldn’t find a food he would eat. 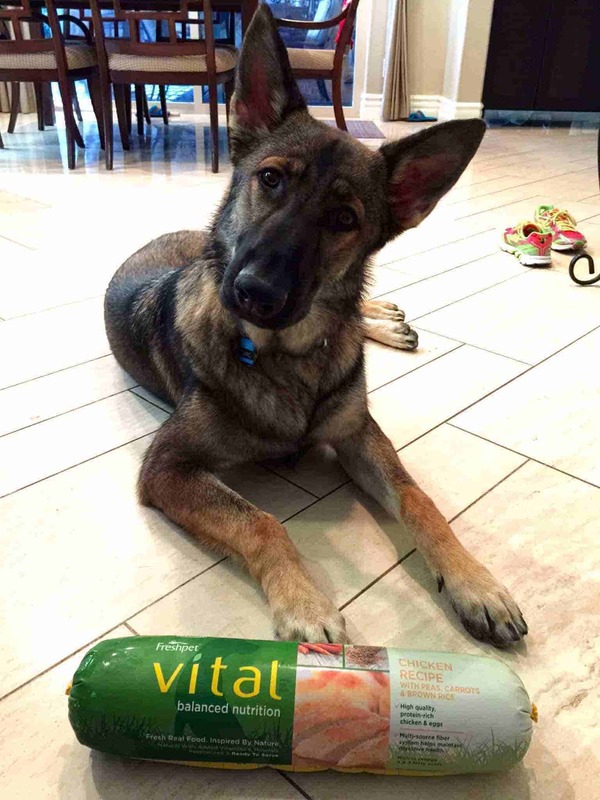 To see your puppy lose weight; to begin to see his backbone and ribs- it’s terrifying. And to know that he was hungry, but that he didn’t like anything you were choosing for him. It was awful. 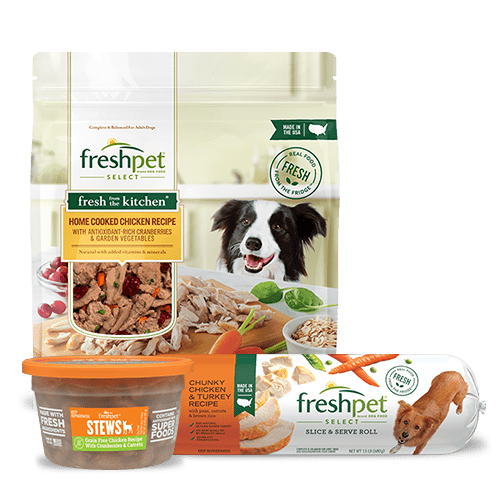 So, finding Freshpet was huge breakthrough for us! We are so, so thankful. And Cairo is finally a full, well-nourished boy! We can’t wait to continue buying these 6lb. (!!!) 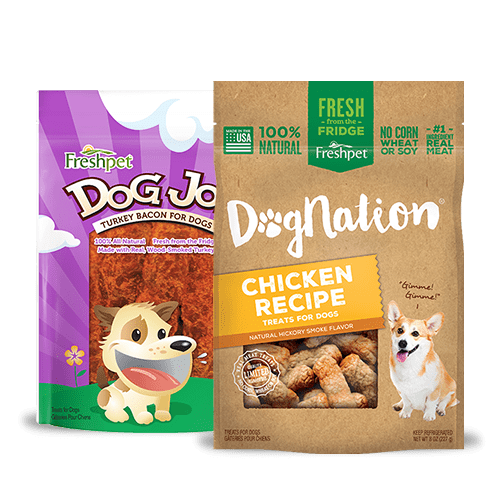 logs of food for our boy!